“Chauvin’s successful 2005 ranks alongside their 2000 and 1998. Its dense ruby/purple color is followed by lovely aromas of black currants, cherries, smoke, meats, and minerals. 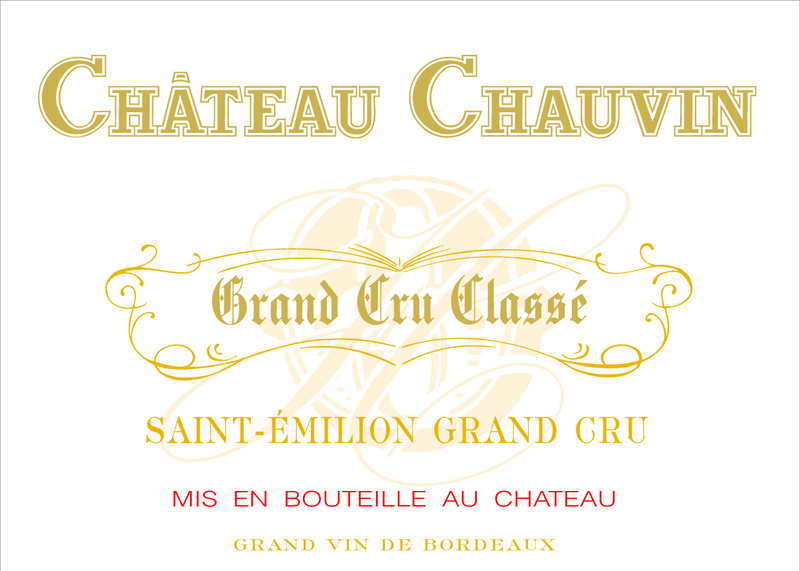 Superb purity, full body, good acidity, and moderate tannin suggest this fleshy, substantial St.-Emilion will be drinkable in 3-4 years, and last for 15 or more."